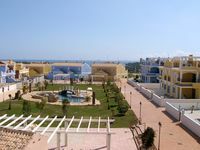 Property 59: Las Vistas, Cabo Roig, Costa Blanca. 5-10 mins from beaches and golf by car. HIGH QUALITY IMMACULATE IDEAL FAMILY APARTMENT, sleeps 4-6 in private complex. Property 88: HIGH QUALITY IMMACULATE IDEAL FAMILY APARTMENT, sleeps 4-6 in private complex. Amazing Sea Views, Front Line To The Sea! 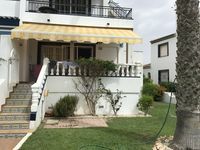 Property 94: Amazing Sea Views, Front Line To The Sea! Property 100: Book now for 2019. Long lets available.